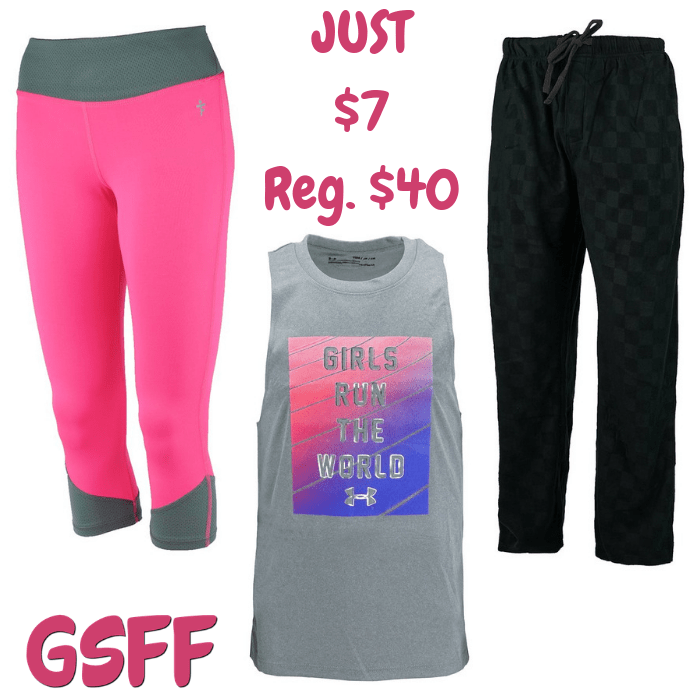 Tees, Leggings & More Just $7! PLUS FREE Shipping! You are here: Home / Great Deals / Tees, Leggings & More Just $7! PLUS FREE Shipping! Hurry over to Proozy where they are offering their Tees, Leggings and more for just $7 – regularly up to $40 when you use promo code PZY7 at checkout PLUS FREE shipping!